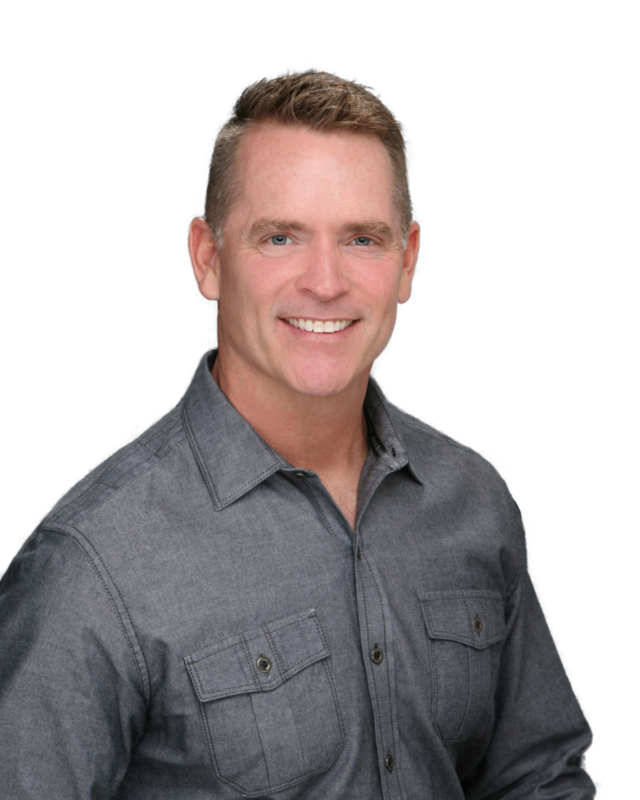 Greg Squires is the senior pastor of Freedom Life Church. In 2008, following the Holy Spirit's direction, he was handed the baton from his father-n-law and accepted the senior pastorate position. Since, Freedom Life Church has grown to average more than 600 people attending each weekend and is known for its life-giving culture and focus on helping people experience the freedom of Christ in their everyday lives. Greg attended Liberty University and graduated from Rhema Bible College. He has served in various positions of ministry for over 30 years. He has a passion to see the lost saved, believers discipled and leaders developed.